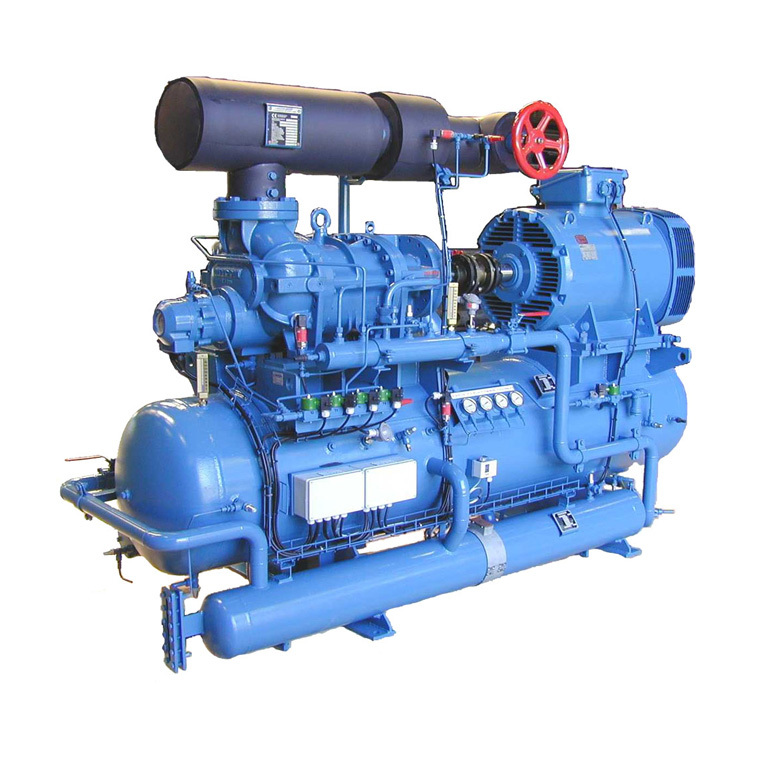 We offer Compressor overhauling includes a complete strip down and clean of the compressor all parts are checked for damage and all tolerances recorded and checked according to manufacturer’s recommendations. The compressor is then rebuild replacing any worn or faulty parts to the exact OEM recommended standard using OEM spare parts. In cases where rotors or Crank shaft are found to be above manufacturer’s recommended wear limits these can be precision machined back to the original standard. From a motor rewind to a complete rebuild including a new crankshaft, there are few compressors beyond repair. Even complex projects are managed and carried out efficiently. The company’s Service experts have mastery of all the necessary technologies used during repairs and overhauls. Professional project management guarantees on-time delivery and maximum quality. By monitoring trends and types arctic mount endeavour to hold comprehensive stocks of remanufactured refrigeration compressors ‘on the shelf’ ready for immediate despatch. Direct replacements ensure that downtime is kept to a minimum and the produce can be preserved. If requested our experienced lift & shift teams can also remove the old and replace the newly remanufactured compressor, often within hours, with minimal disruption. This service is available nationwide. Full inspection and overview of your compressor; with a technical report and quotation of the best and most economical solution. 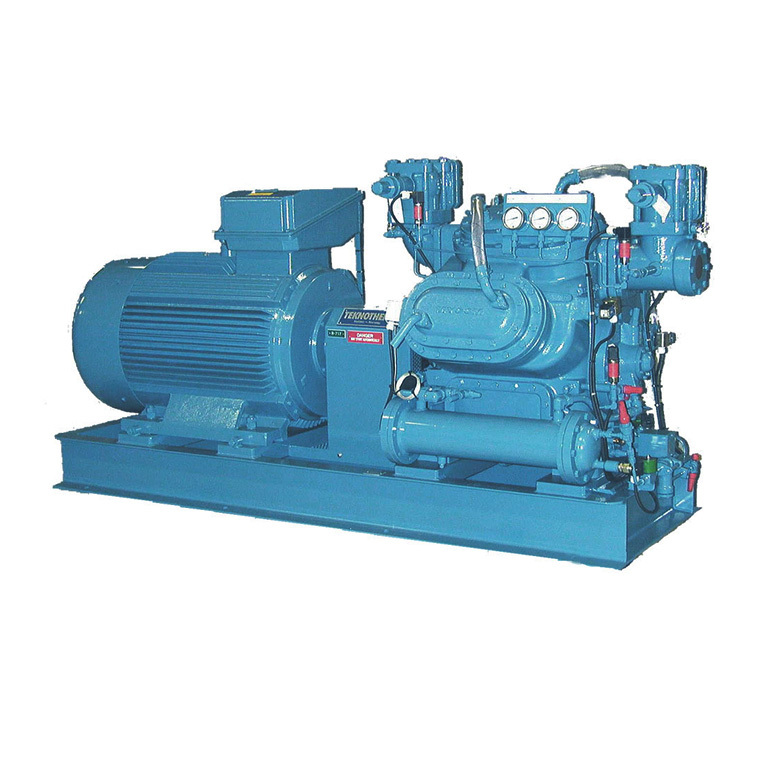 We have the capability to overhaul and recondition, in our own fully equipped workshop facility, open and semi-hermetic compressors of all major brands .